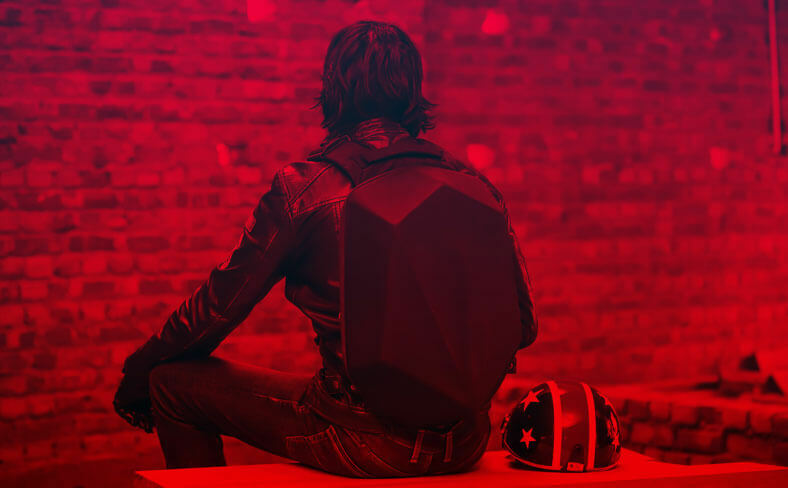 With sharp, precise design lines and bold tough exterior, Procus Yakuza is one of a kind backpack. Our unique patented design will gives you a distinct presence. 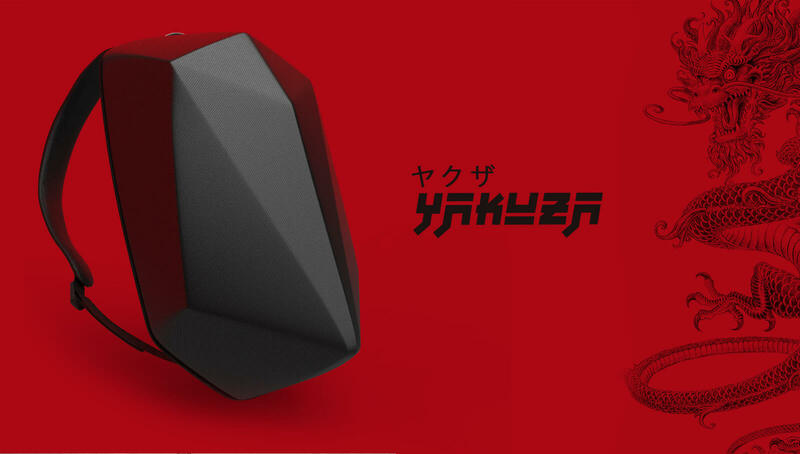 Stand apart from the intimidated crowd as Yakuza commands power, strength and its own space. 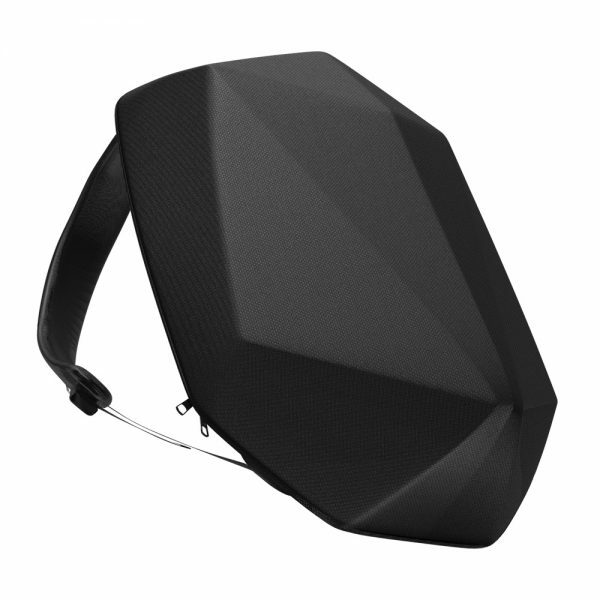 I bought the product only because of it’s unique design and hardshell. The USB Port is quite useful for me while travelling. Wearing it is quite comfortable. Overall its a very good product. Go for it!! Intial reaction: 6500 buks for a BACKPACK??!!!!! 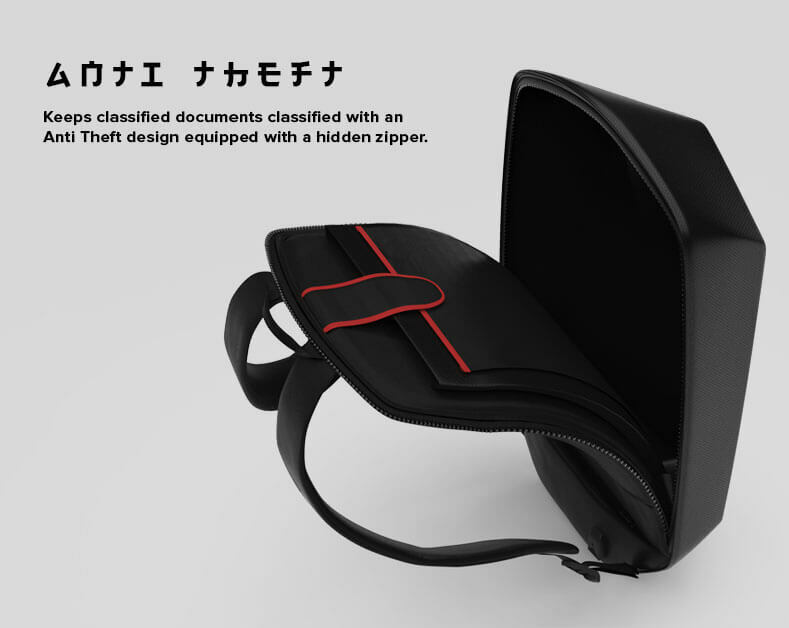 However, the design is its USP. 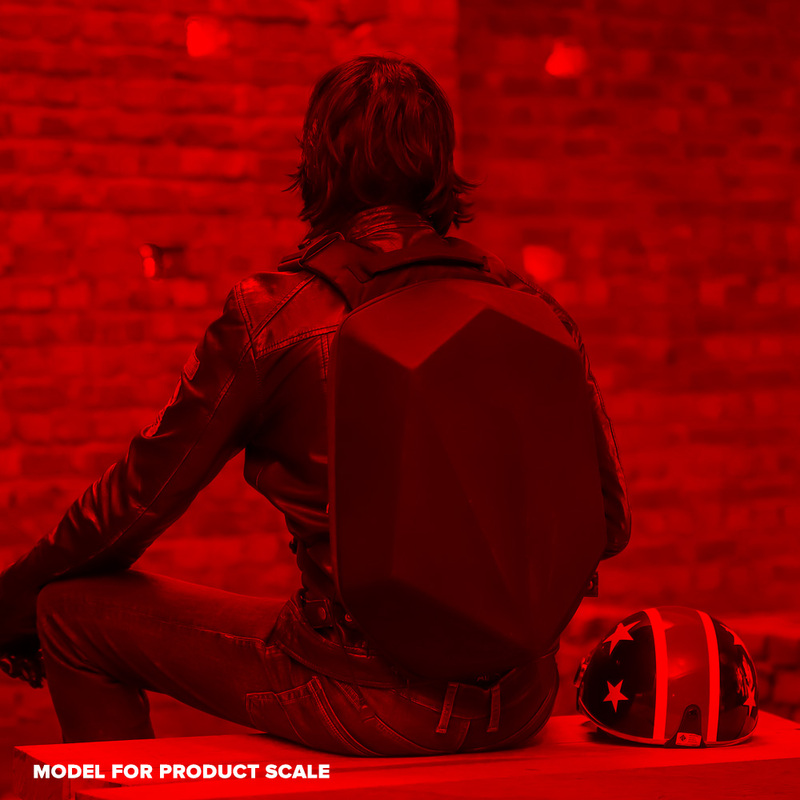 You will get people asking you about it, you will get reactions – and if you are a biker like me – it will look freaking awesome and straight out of a transformer movie. 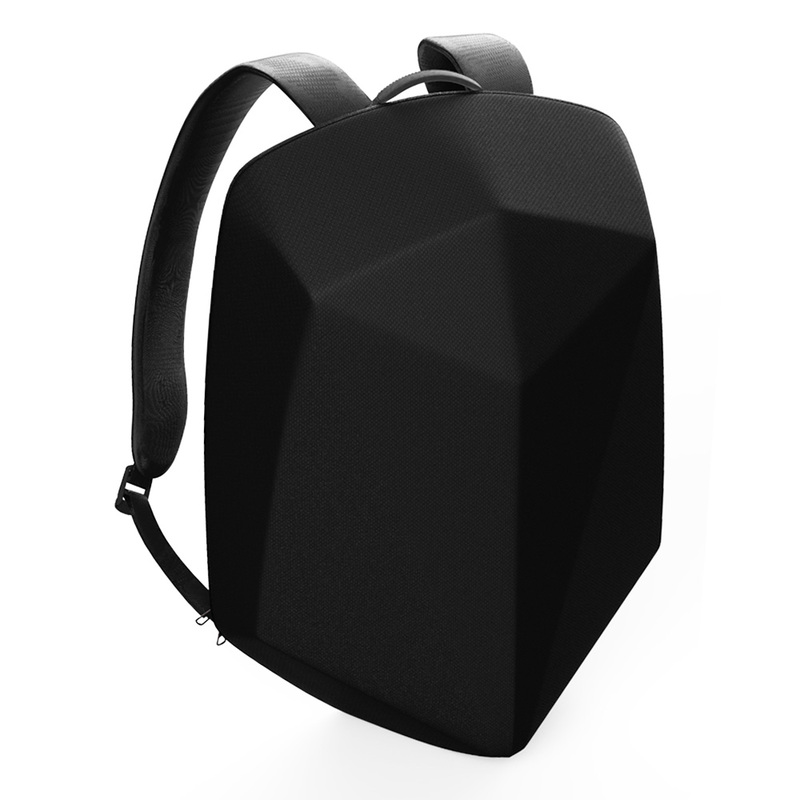 If you want a backpack with a presence – this one is it. 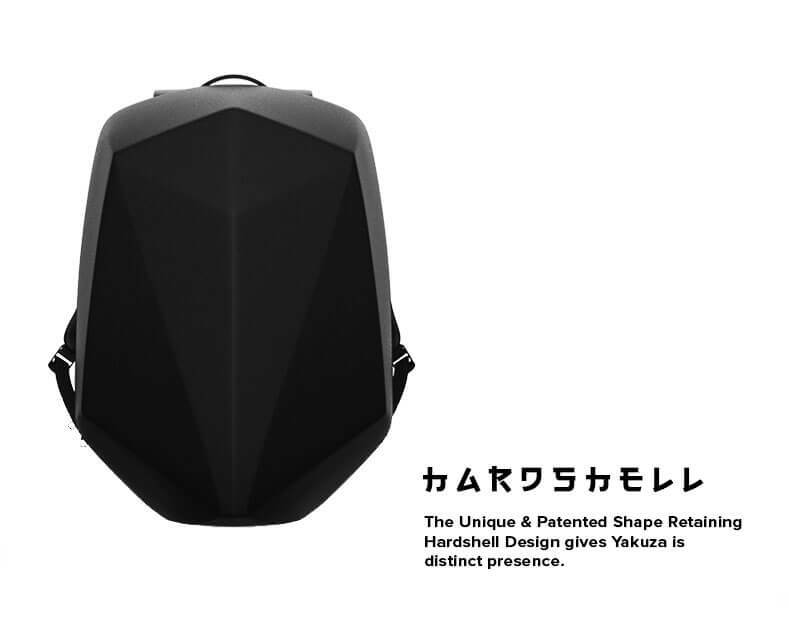 hardshell material is pretty good and sturdy..
What is warranty period for Procus Yakuza Backpack? Procus Yakuza has warranty for 6 months. 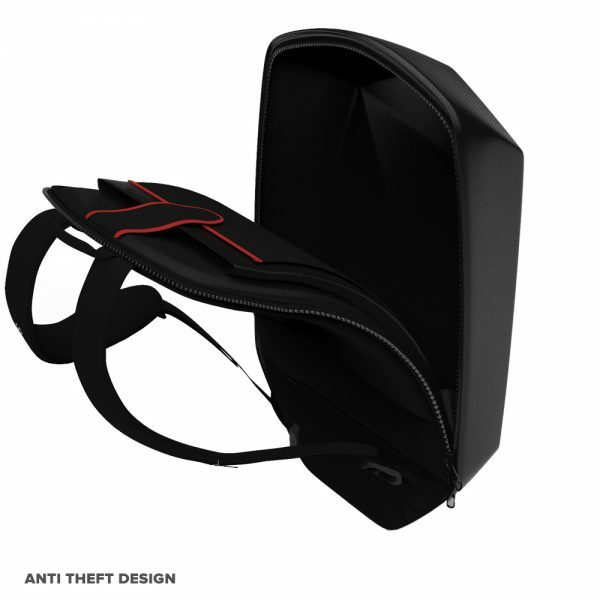 The warranty covers all manufacturing defects. Damage due to misuse is not covered under warranty. 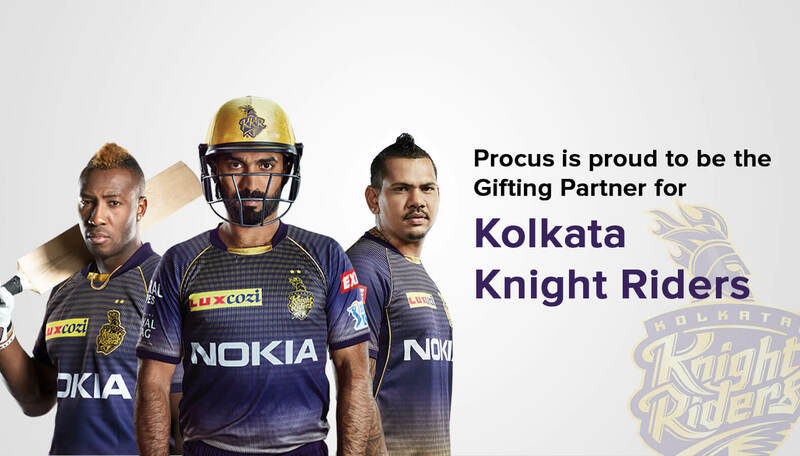 How can one charge their device with Procus Yakuza? 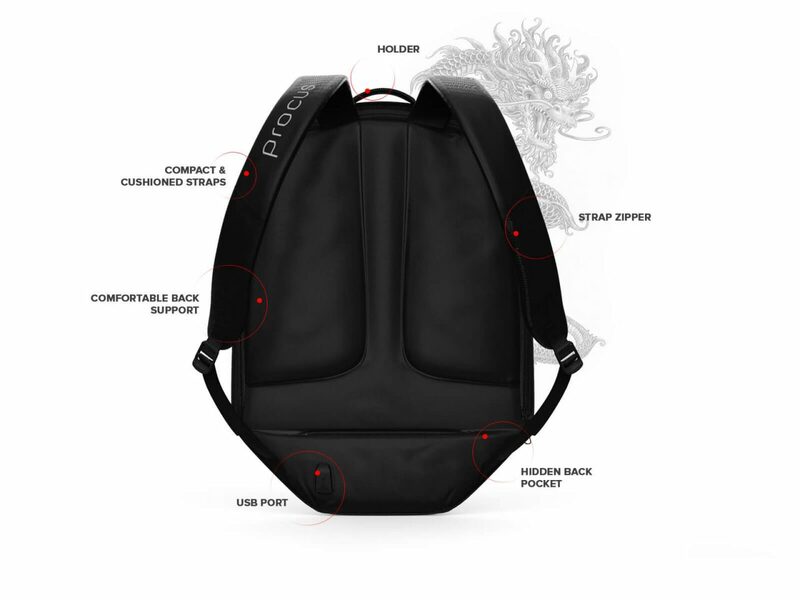 Procus Yakuza is a smart backpack, it comes with an inbuilt USB charging cable. You can attach the charging cable to your power bank and then connect it with your device. 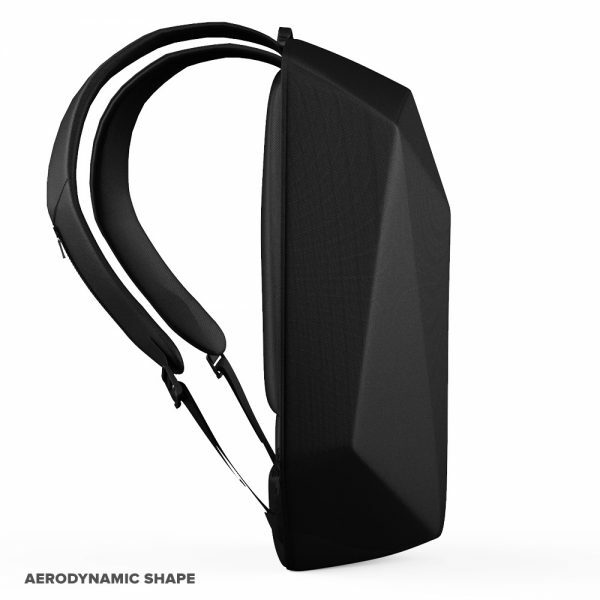 Please note: Power bank is not included. 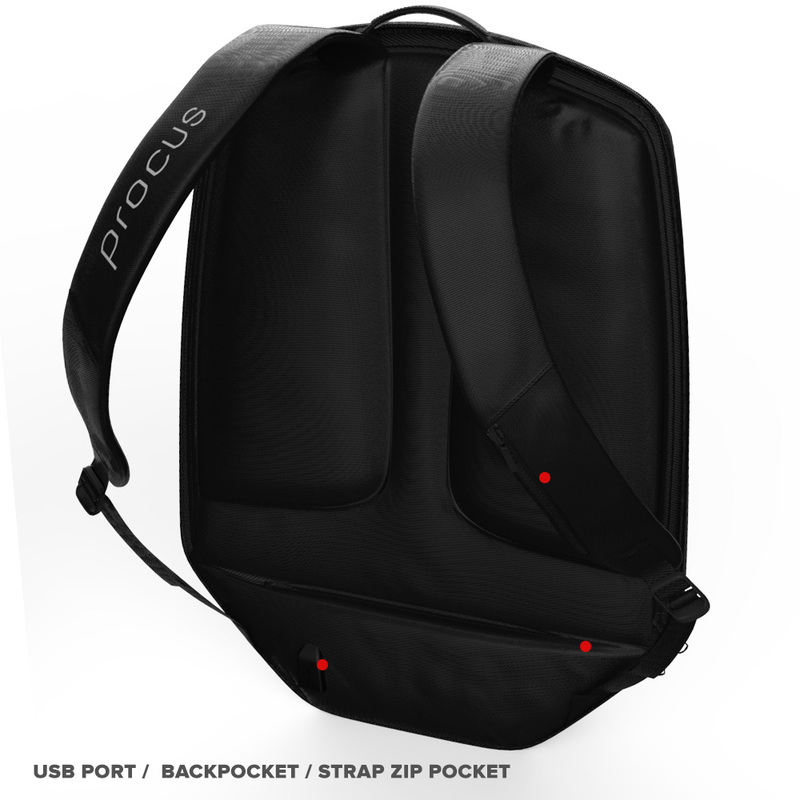 What is laptop size that Procus Yakuza can accommodate? 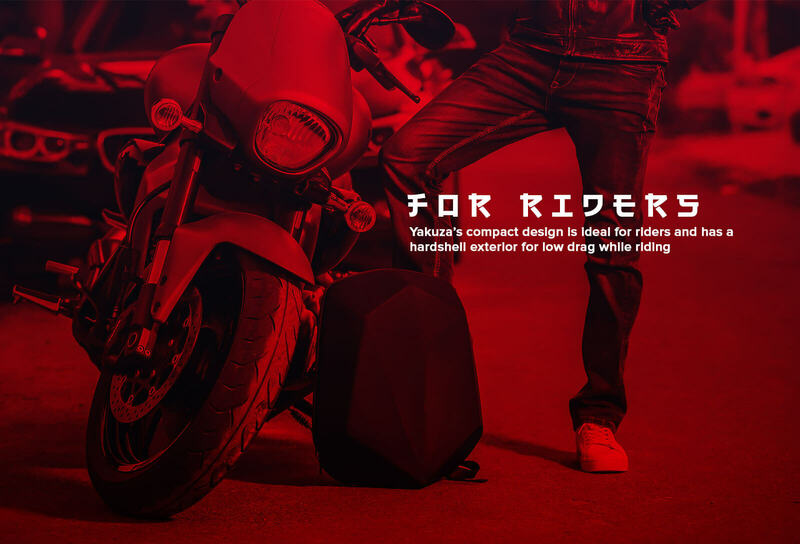 Procus Yakuza can accommodate laptop sizes upto 14 inches. 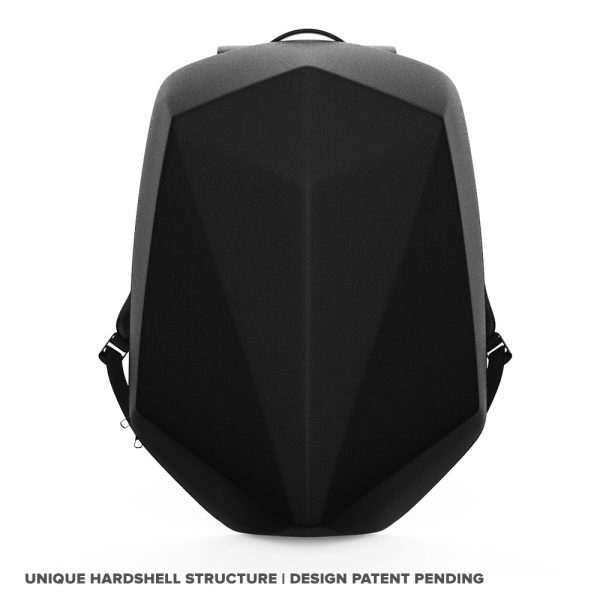 Is Procus Yakuza Backpack waterproof? Procus Yakuza is water resistant.